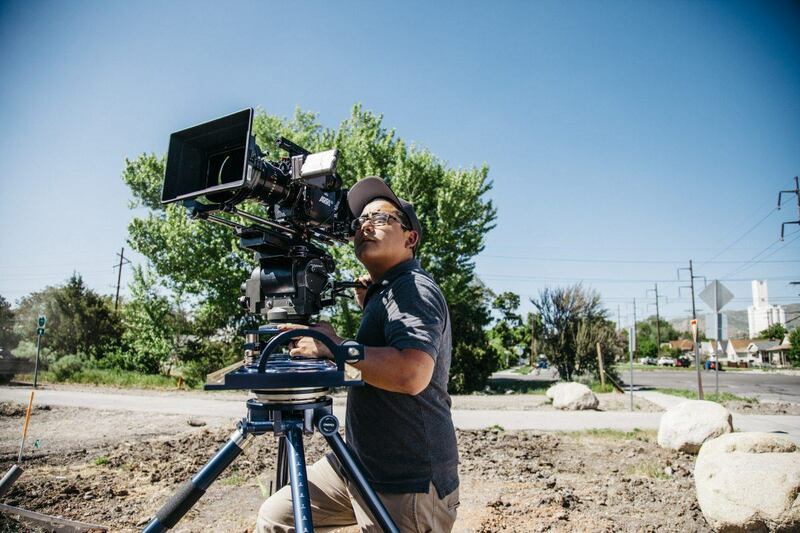 To cinematographers, movement is an integral part of conveying your creative vision and the storytelling process. Whether subtle or dramatic, it’s another tool in your box of creative options. 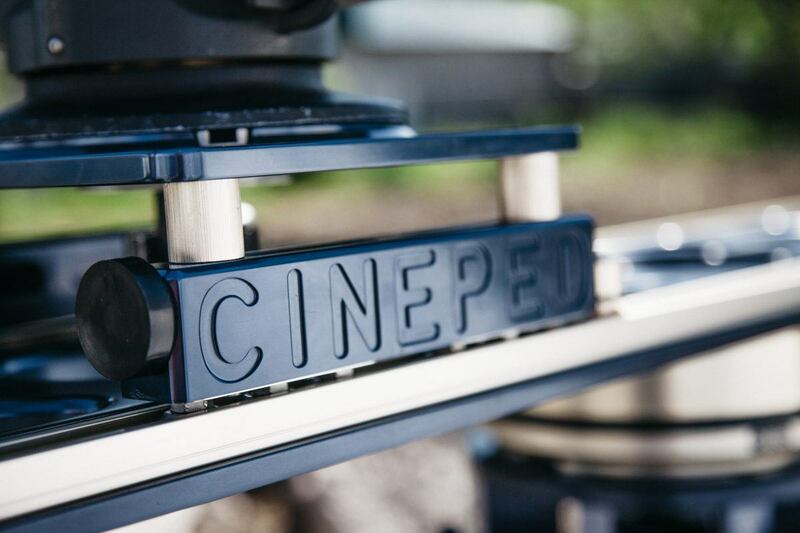 The Cineped is a full 360° rotatable slider with a carrying capacity of 95 lbs that can mount Mitchell or ball mount tripod heads on top of it. 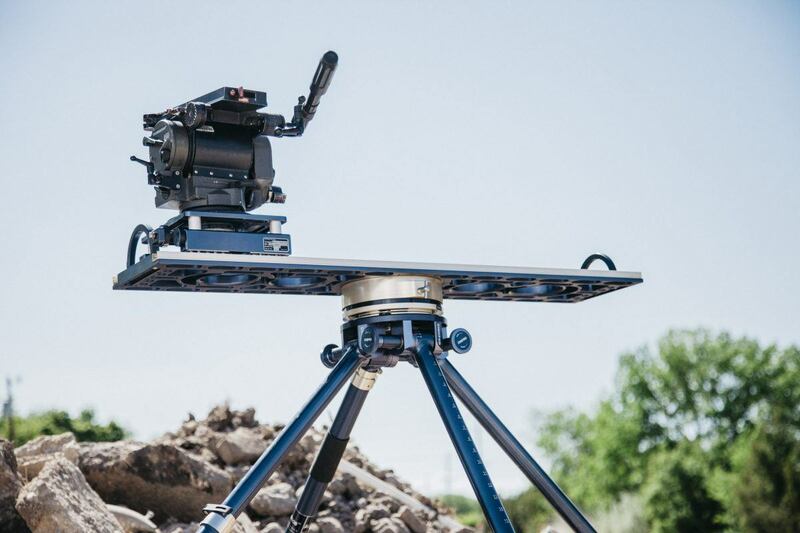 It is sturdy, versatile, and portable and can be mounted on top of a set of Mitchell sticks, on a Fisher dolly, or on the Quatro 4 legged camera support system. 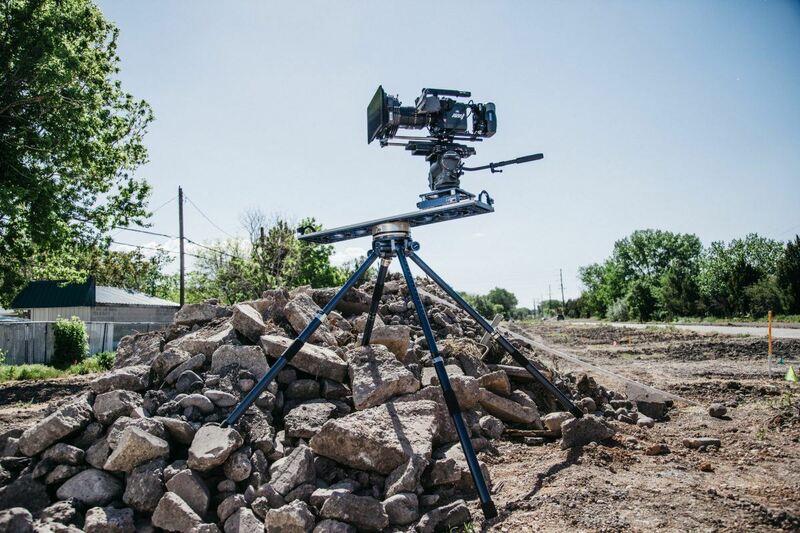 Even with a large camera system, it produces smooth movement. Incorporating a slider on a dolly gives you this wonderful movement within moves and more of a liquid camera feel than a locked in dolly in or dolly out. 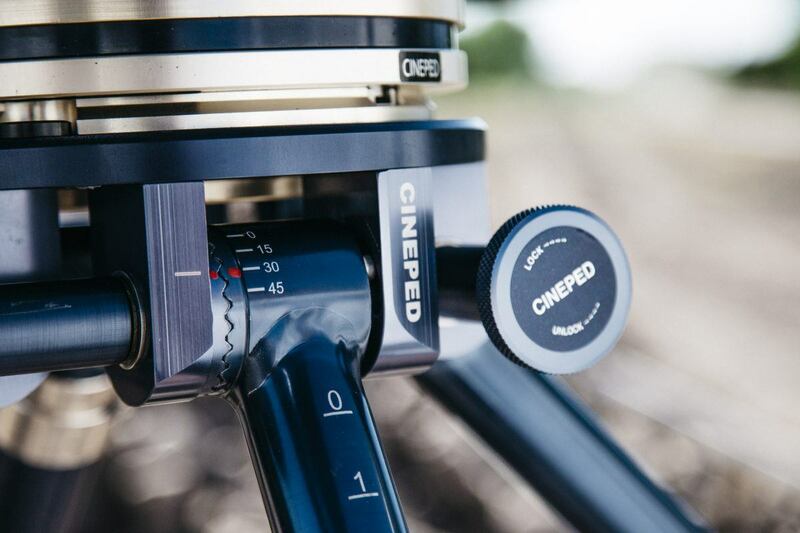 The Cineped with the Quatro is a four legged camera support with adjustable heights and a rosette lock in at different angles. 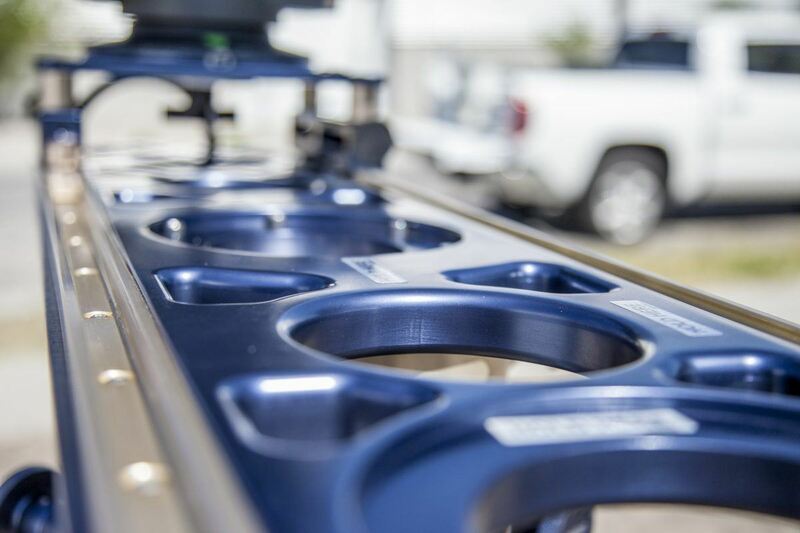 Therefore, each leg can have a different height and angle, which allows you to place it on uneven surfaces and rough terrain. It can setup high or low depending on at which height you want to shoot. 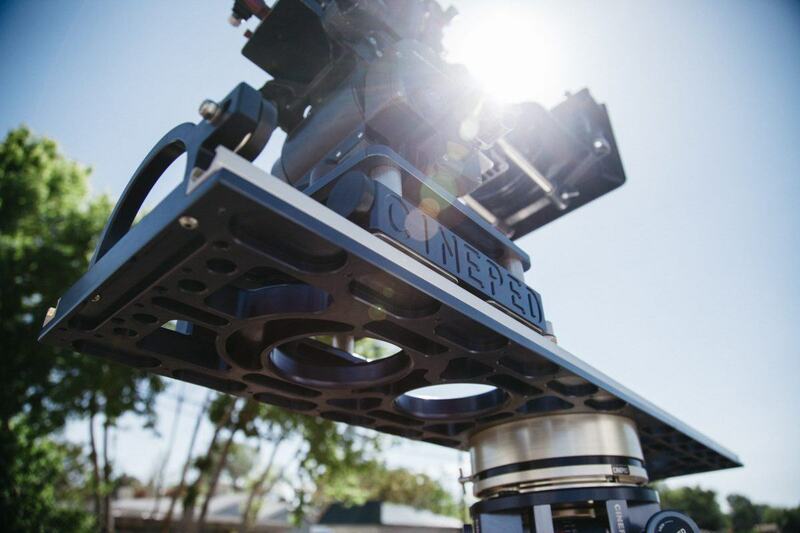 The Cineped with the Quatro is a combination of a tripod and a slider that produces a new type of camera movement. 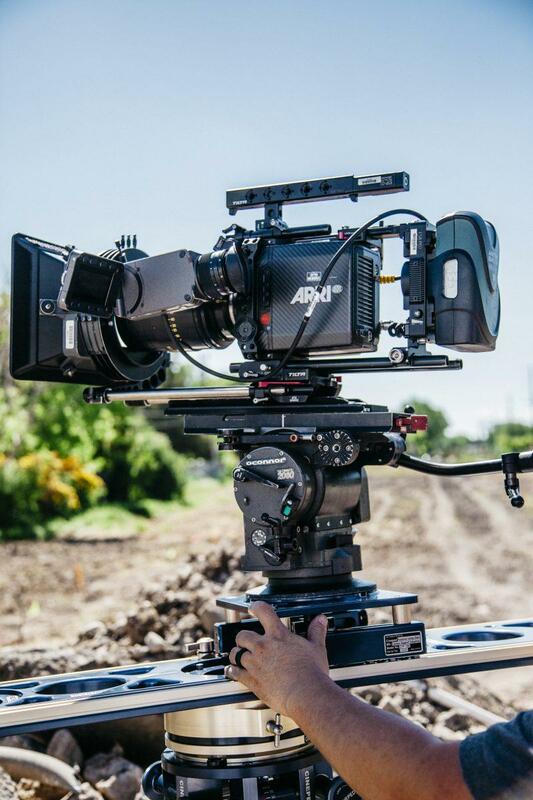 One person can operate the camera and do a left to right movement, then unlock the Cineped and quickly switch to a front to back movement or a combination of the two. This allows for a smaller crew and the ability to change camera movement on the fly without the need for multiple setups. Available for rent now at Redman!